Alexander: Since we love lists, we thought it was time for something a little different: a ranking of all 50 States, in order of coaster quality. Quality is key, here; it would be very easy to just list states based on # of coasters, but that wouldn’t be very interesting. 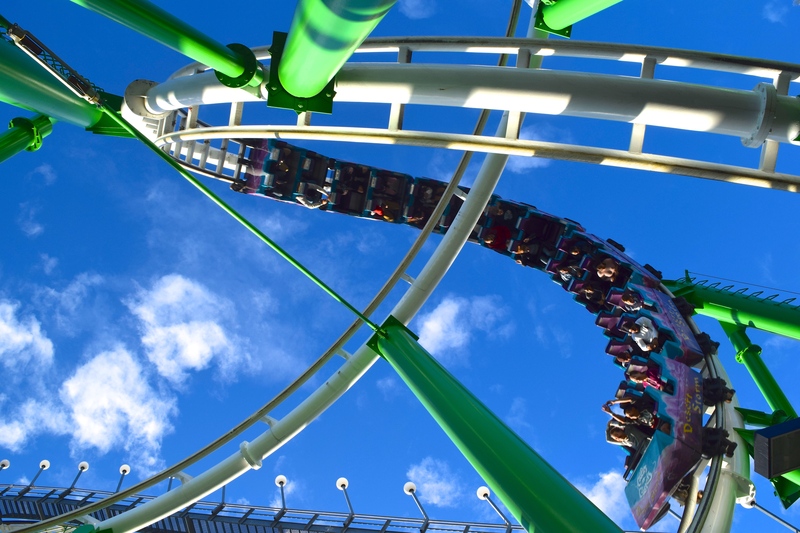 We’ve compiled our countdown based on a comprehensive look at each state and its coasters, carefully scrutinizing each one down to every possible comparison. We know which states have more or less; today we consider which are best. At the bottom of our list is America’s 49th state, Alaska (a.k.a. “Free Trial Membership Canada”). 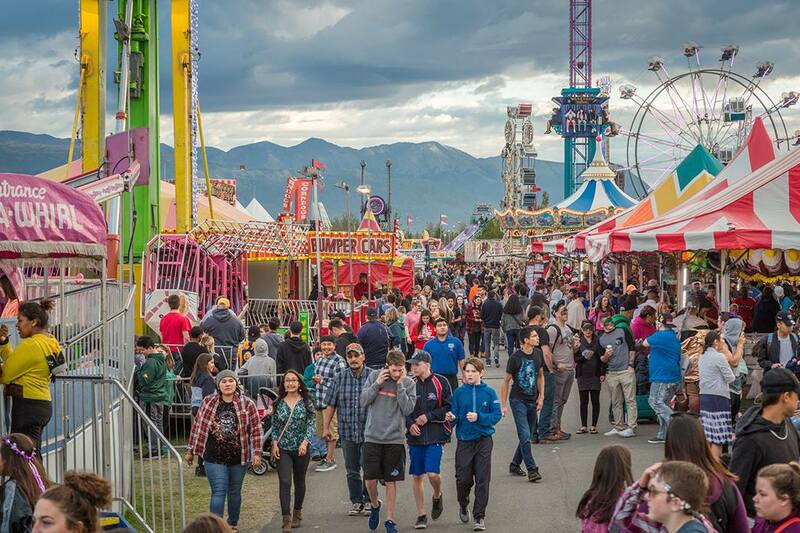 While Alaska’s State Fair (and probably other fairs) are good for a quick-and-dirty Wacky Worm, the impossibly vast state has over 660,000sqmi (17.1million sqkm) of virtually coasterless terrain. Like America’s other non-contiguous state, Alaska, the 50th state is devoid of coasters. I know of a Wacky Worm that undulates around the Big Island, but other than that, you’re looking at 5hrs+ on an airplane before hitting the next nearest coasters (whether you choose USA or Japan is up to you). Surprise, surprise: “the other Alaska” also lacks any coasters of the permanent variety. 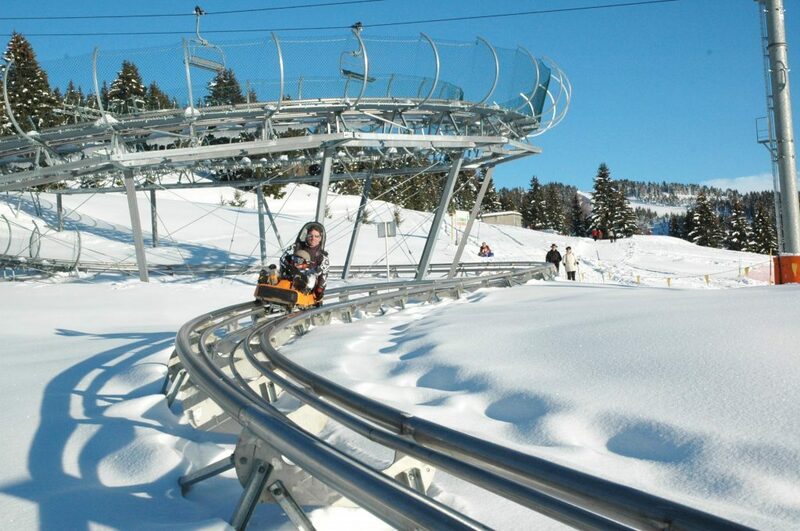 I would’ve pegged such a recreational state as a mountain coaster place, but that’s not the case. The silver-lining is its southwest border, which is a reasonable distance from one of the country’s best parks – Silverwood. 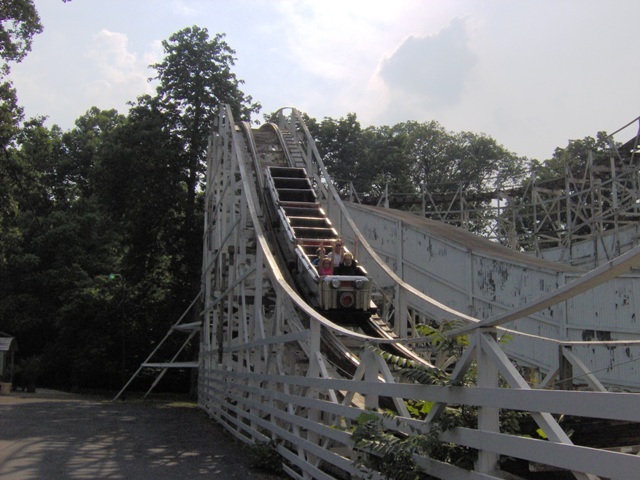 America’s first state narrowly avoids coming in dead-last simply because it’s within spitting distance of the wonderful coaster collections of Maryland and New Jersey. 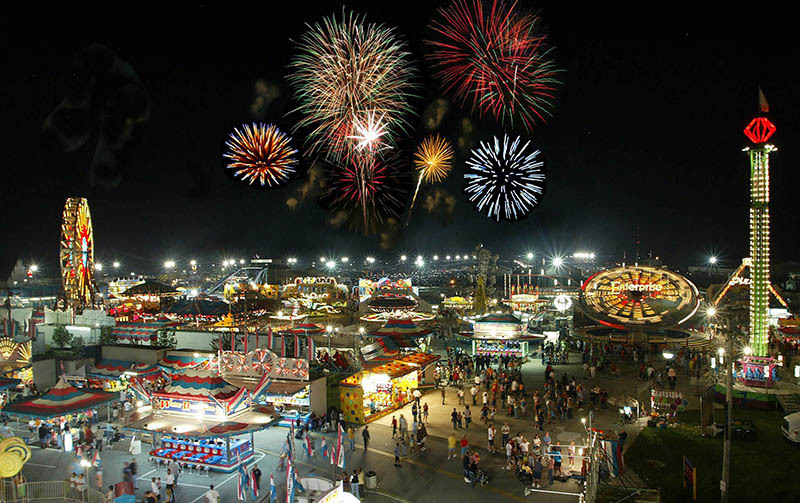 Like every other state, I’m sure you can find a carnival credit here if you look hard enough (maybe squint a little). America’s tiniest state apparently doesn’t have enough room in its 1200sqmi (3100sqkm) for a stationary coaster, but like nearby Delaware, there are plenty of good options nearby (the “not enough room” thing is a joke. 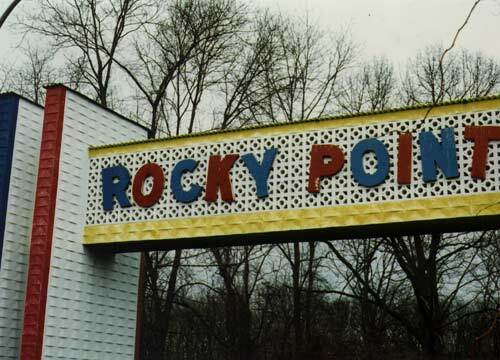 Long-time Rhode Islanders will recall Rocky Point Park, which hosted a solid collection of coasters in its lifetime). We’ve finally reached our first permanent “coasters” on the list. I say “coasters” because two of Nebraska’s kiddies are powered – that’s three credits or one, depending on who you’re asking. FunPlex in Omaha used to have a Zyklon, but this year it sold to Lakeside in Denver. Fortunately there’s plenty of corn here to enjoy. The Deep South’s “deep-south-est” state has a reputation for being dead-last in several categories, but coasters actually isn’t one of them – a stationary kiddie operates each August for a week during the “Brookhaven Exchange Club Fair” (Despite my searching, I can’t figure out what the “exchange club” is; maybe it’s for the best). 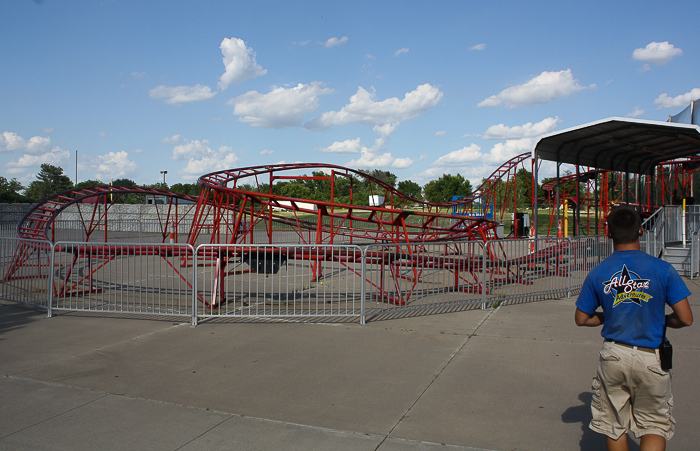 Super Slide Amusement Park in Bismarck is the only North Dakota park – operating or defunct – listed on RCDB. Likewise, their Runaway Train Wisdom kiddie is the only known coaster ever permanently installed in the state. 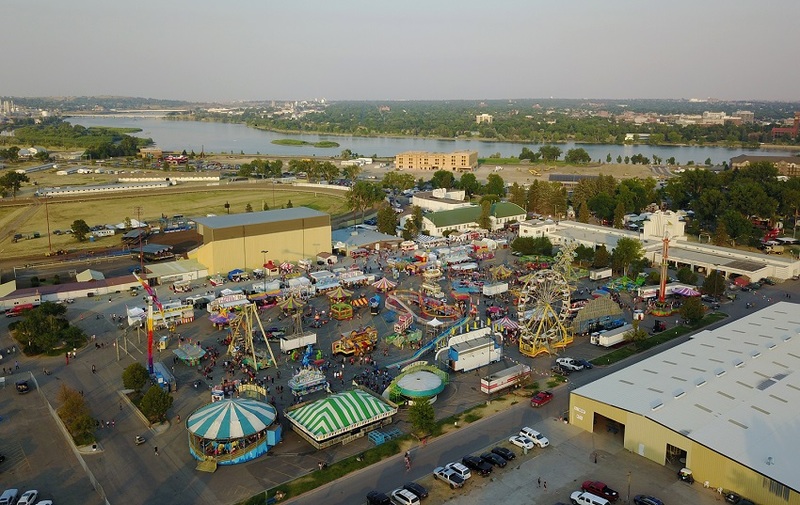 This means that North Dakota is the ONLY state in which every (stationary) coaster and amusement park (in recorded history) is still in operation – a 100% success rate for both! Keep it up, guys! 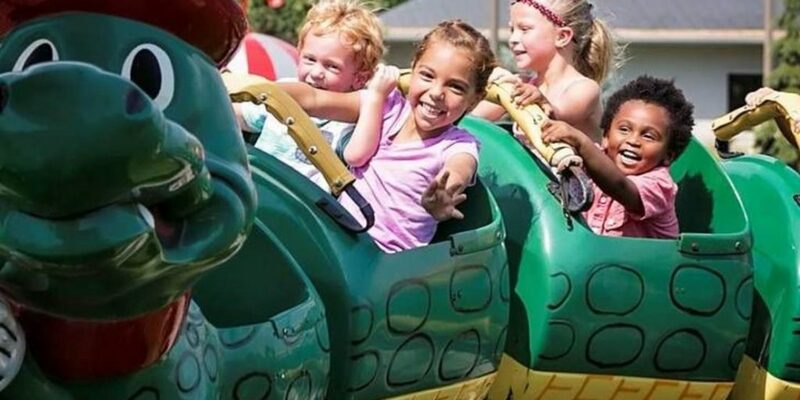 Nebraska’s Corn Cousin and central-most state in the contiguous US is home to, not one, not two, but FIVE stationary, operating kiddie coasters, between various fairgrounds and Family Entertainment Centers (two can be found at All Star Adventures in Wichita). My cup runneth over. 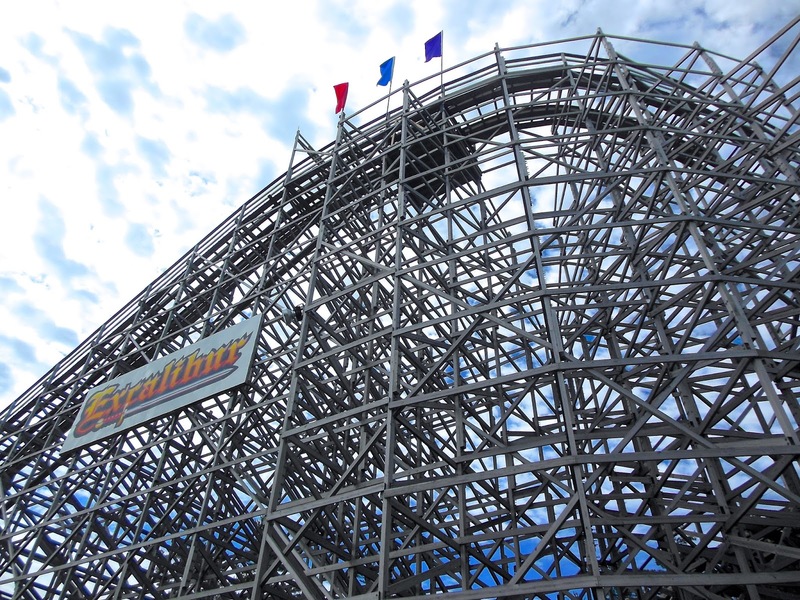 It may be the least-populated state, but it’s actually NOT one of nine states lacking a full-sized roller coaster. Yes, our list’s first BIG coaster is at Jackson Hole’s Snow King Mountain: Cowboy Coaster, a 3,200ft+ (975m+) Wiegand mountain coaster. 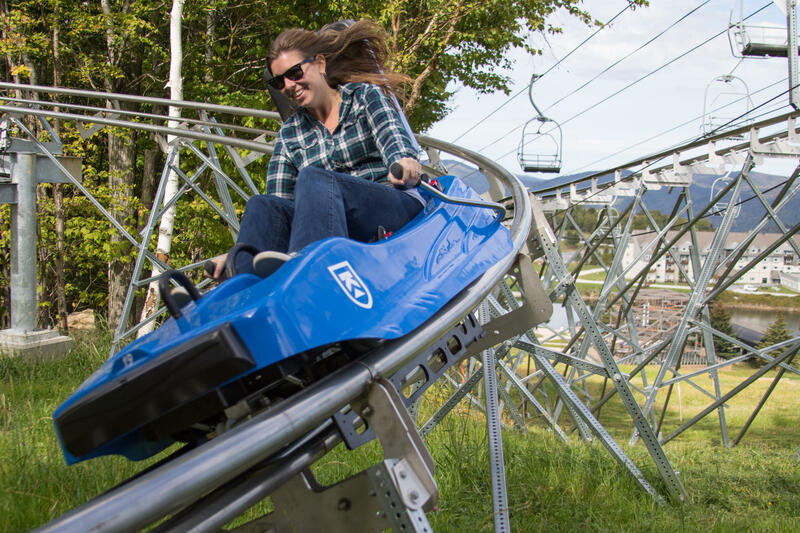 Also a member of the “has BIG coaster thanks to Wiegand” club, Vermont’s sole selection is the aptly named Beast Mountain Coaster, a 4,800ft/1463 mountain coaster at Killington Resort, in the city of Killington (There was missed opportunity to call the ride Killer Mountain Coaster). Not to be outdone by the fierce competition within America’s dead-center wasteland, the other Dakota his home to both a Wiegand (Rush Mountain, located next to Mt. Rushmore, naturally) AND a permanent kiddie (Humpty Dumpty’s Great Fall at Storybook Land in Aberdeen). I don’t plan on listing every coaster in every state, but exceptions must be made for stuff like Humpty Dumpty and Cowboy Coaster. At long last we’ve arrived at a state with a coaster that’s neither kiddie nor mountain. Arizona is the only state to boast a single, major, non-Wiegand coaster: Castles ‘n’ Coasters’ Desert Storm, a Hopkins looper that shares the Phoenix area with a handful of custom (!) kiddies from Hopkins (also Castles ‘n’ Coasters), Chance (a local zoo), and Miler (a farm). 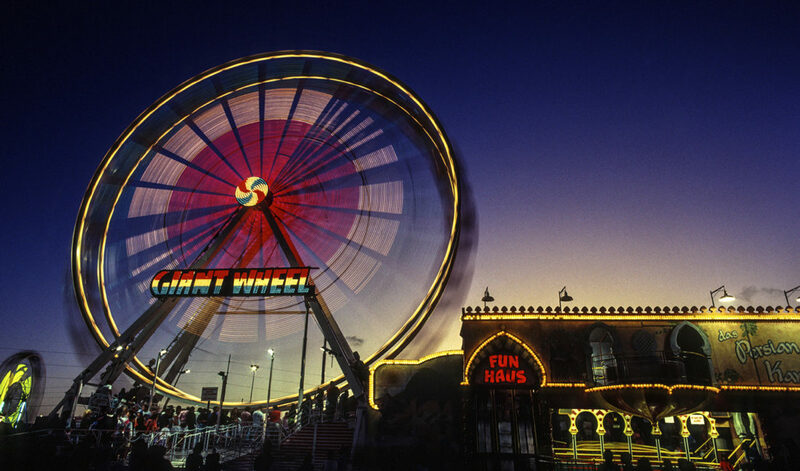 With the best parks in the state’s history (New Orleans’ Pontchartrain Beach and Jazzland) lost to poor attendance / weather, Louisiana’s coaster presence rests almost squarely on Baton Rouge’s Blue Bayou and Dixie Landing. The park features equally impressive collections of wet and dry attractions, including a Vekoma Boomerang, Pinfari Zyklon, and Maurer spinner. And all is not lost in NOLA; Live Oak Ladybug in New Orleans City Park is Zierer Tivoli in a beautiful setting. 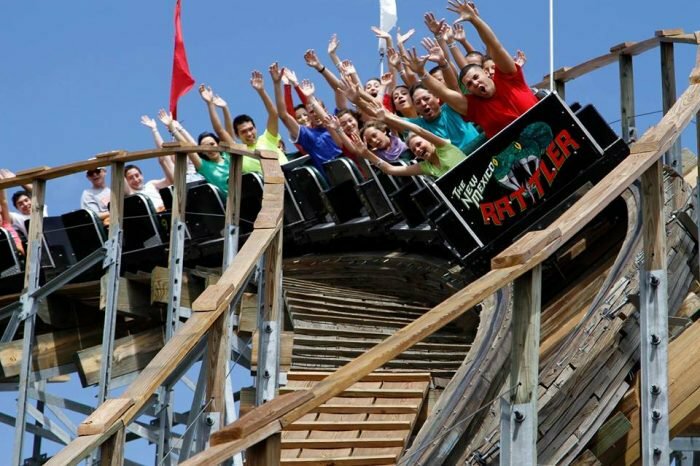 Portland staple Oaks Park dazzles guests with Adrenaline Peak, a Gerstlauer EuroFighter 320 (the state’s first new coaster this century), but the real stars of Oregon are a pair of weirdo-coasters just south of Portland at Enchanted Forest. 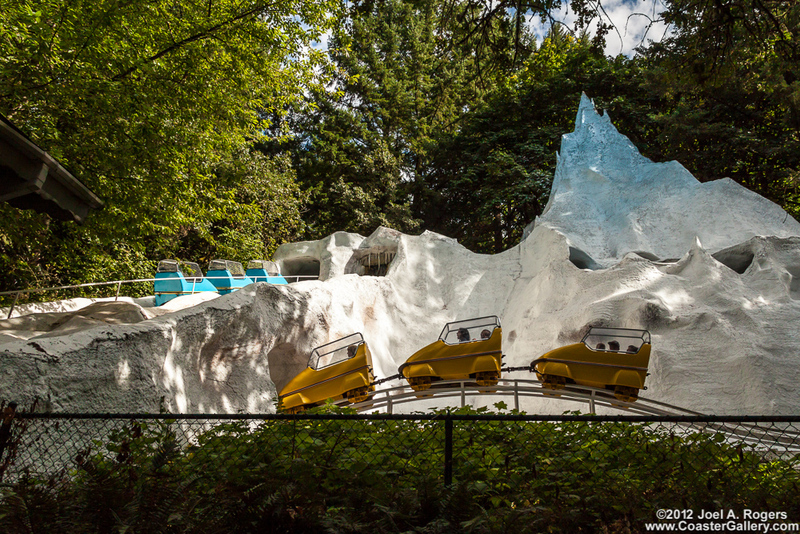 The homemade Ice Mountain Bobsled and unique E&F Miler Big Timber Log Ride (yes – it’s a credit) are nothing if not…well… enchanting. 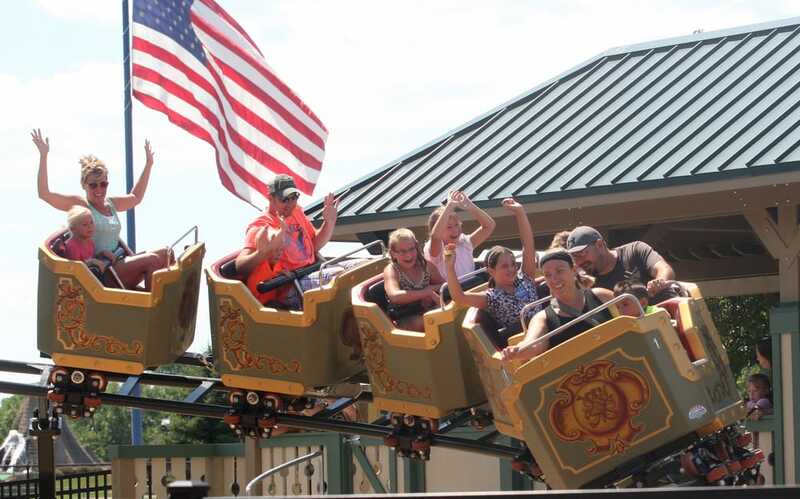 All major Arkansas coasters are found at Magic Springs and Crystal Falls, including our countdown’s first woodie coaster (finally!). 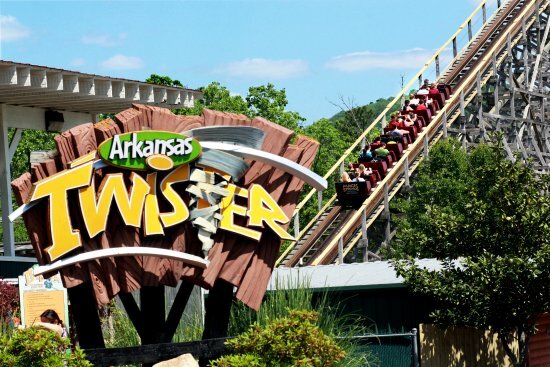 Arkansas Twister scores points for being rescued from Florida’s Boardwalk and Baseball Park, but loses points for running a old Gerstlauer train. Other notable diversions include Big Bad John (here by way of Dollywood AND Six Flags St. Louis, a.k.a. “The Arrow Mine Train That Wouldn’t Die”), the West’s only Maurer X-Car coaster, and a Vekoma SLC. 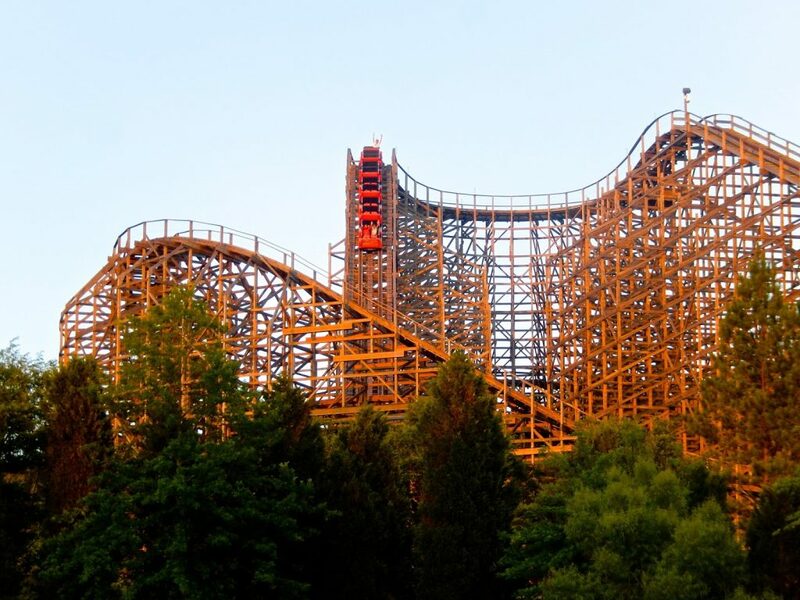 While it lacks Arkansas’ steel coaster excellence (lo), south Maine is home to a better woodie (Custom Coasters Intl. (CCI) Excalibur at Funtown Splashtown, which also runs a Mack mouse), and some charming little parks. Precious York’s Wild Kingdom has only a Wacky Worm (or Wacky Mouse, rather), but 2018 brought the unique Preston and Barbieri Sea Viper (next-gen compact steel coaster) and an SBV Visa Spinner to seaside-situated Palace Playland. Pairs of Zyklons and SBF Visa Spinners call the parks of New Mexico home, as does remarkable Cliff’s New Mexico Rattler in Albuquerque (infamous life-ending CCI project that Cliff’s was forced to complete themselves). A Zyklon, SDC Windstorm, spinner, and kiddie make up the coasters of Western Playland, near El Paso, Texas. 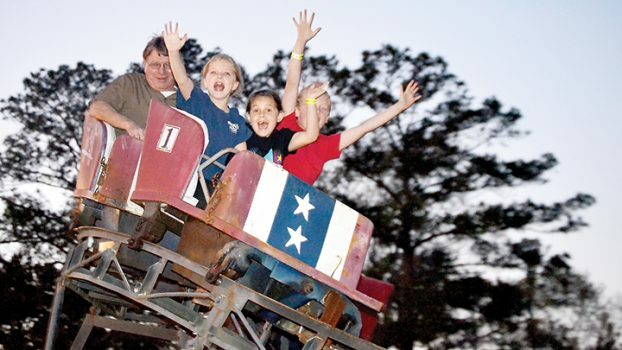 Birmingham’s Alabama Splash Adventure has been home to the state’s best coaster, the CCI Rampage, since its resurrection in 2013. The Park at OWA, a newcomer on the coast, opened with three Zamperla credits last year; they’re inoffensive at best (kiddie coaster, spinning mouse) and disappointing at worst (Rolling Thunder, a clone of Coney Island’s dreadful Thunderbolt). Sadly, jubilant CCI Cannonball Run at nearby Waterville USA retires after Labor Day. Say what you will about the savoriness (or lack thereof) of the state’s only park, but the significance of western West Virginia’s Camden Park can’t be over-stressed. 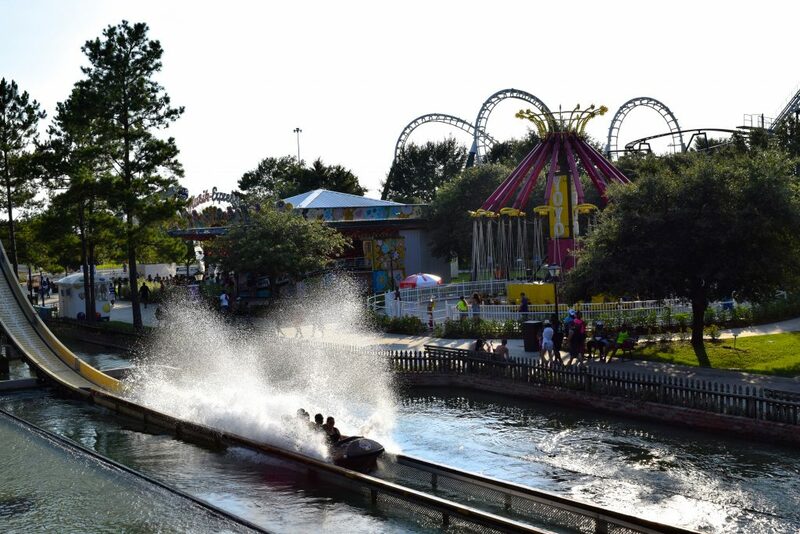 Two National Amusement Devices (NAD) woodies call Camden home, both with Century Flyer trains. Willing to bend the rules? Their Pretzel dark ride is basically wild mouse. (Also, Camden Park will be a playable environ in Fallout ’76 and I THINK THAT’S PRETTY COOL, GUYS). 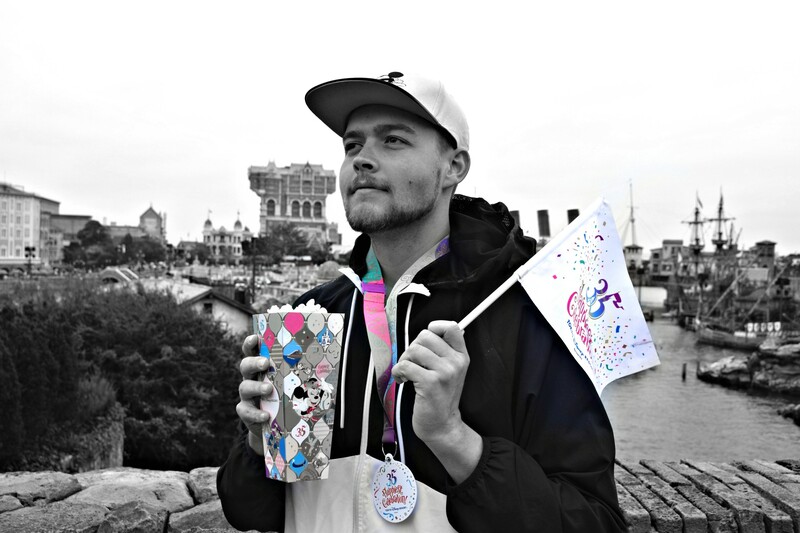 Read on for spots 30-16 in part 2!